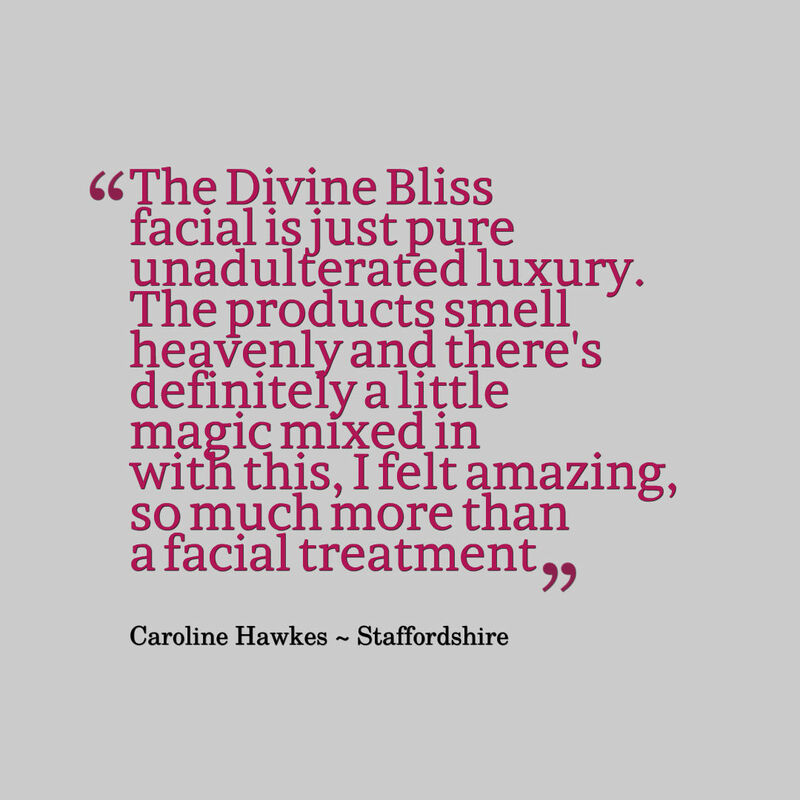 The Divine Bliss facial will take you on a sublime, sensory journey packed with the fragrant delights of the Artisan Organic natural oils, balms and masks from Inlight beauty, the luxury natural skincare brand . The facial experience deep cleanses, detoxes, treats and rebalances your skin in a gentle but effective way, using facial and massage techniques from around the globe, Indian Head Massage elements, Thai hand and arm massage, A serenity pressure point facial massage from the The Himalayas plus a little Reiki from Japan. 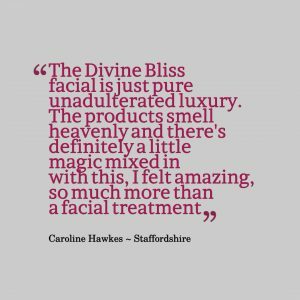 The Divine Bliss Deluxe facial has a double mask treatment plus a Reiki treatment to conclude your facialfor that extra special experience. 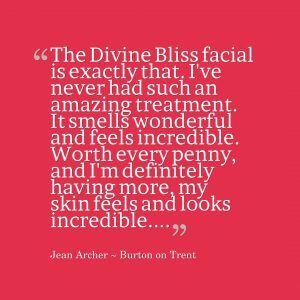 You will feel relaxed, rebalanced and revived and your skin will be thoroughly cleansed, detoxed, balanced and revitalised. 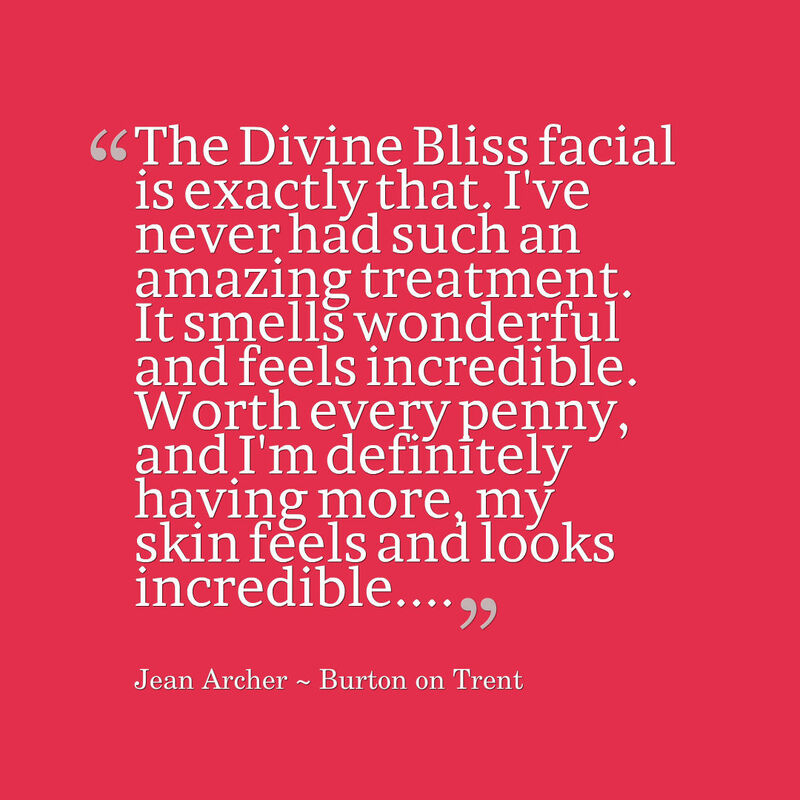 It’s more than just a facial it’s a holistic therapy that works on every level of your being, mind, body and spirit. 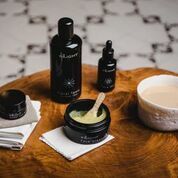 All Inlight beauty products are 100% organic, not a drip, not a drop of anything man made or synthetic, just pure, n atural, high quality ingredients, carefully selected and blended, that give incredible results.